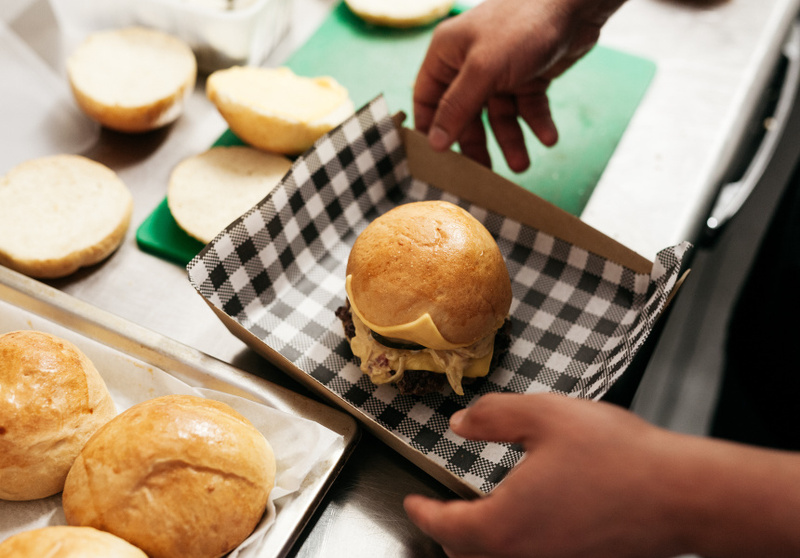 We all love a sweet juicy burger, but who makes the best one in Melbourne? 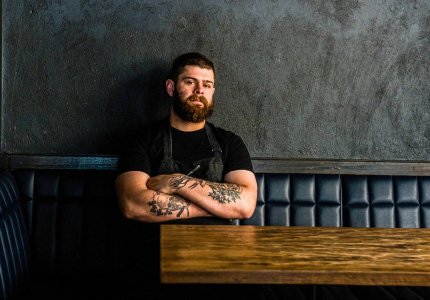 As one of the organisers of the Melbourne Burger Invitational, Welcome to Thornbury’s Edwards should know. 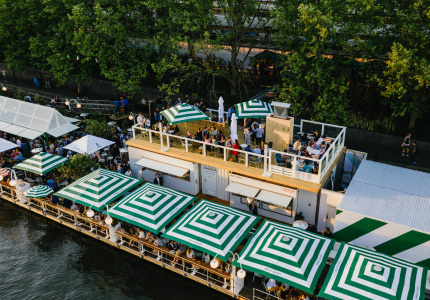 The event, now in its second year, is part of the Melbourne Food and Wine Festival. 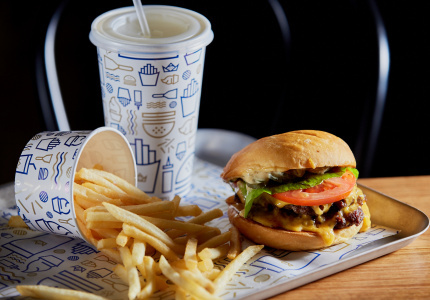 It’s a “celebration of how awesome the burgers are in Melbourne,” Edwards says. 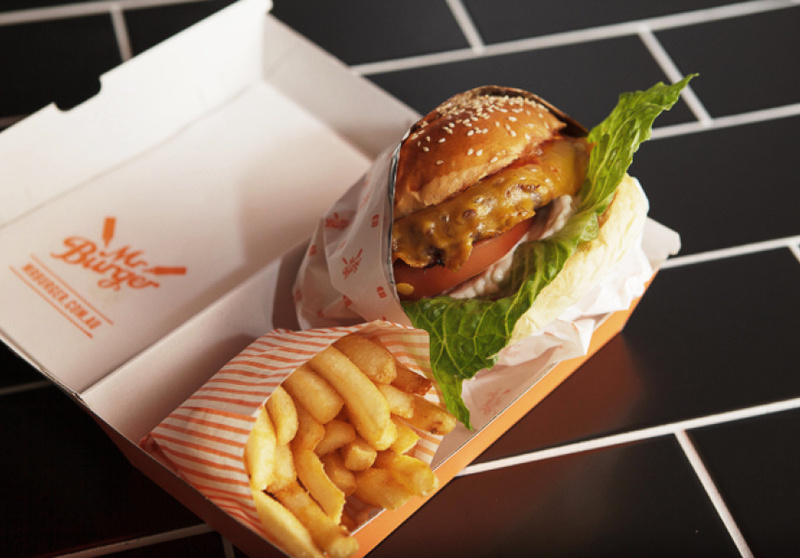 Melbourne’s 1090 Burger, Beatbox Kitchen, Mr Burger, Royal Stacks and YOMG! are all taking part in the event, with Sydney’s BL Burgers flying to Melbourne for the get together. 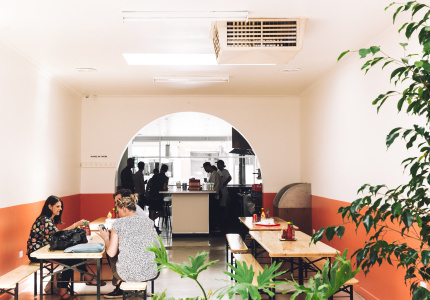 “It’s really exciting to have BL Burgers,” says Edwards, calling it “one of Australia’s most acclaimed burger vendors”. 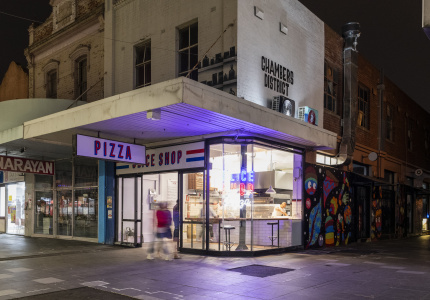 There will be options to satisfy carnivores as well as vegetarians, and the Welcome to Thornbury bar will be serving wine, cider, craft beer from Two Birds Brewing and Kaiju, plus Melbourne Bitter – “the most iconic burger-paired beer” in Edwards’ eyes – will be on tap. Cocktail jugs of Sangria, Aperol Spritz and Pimm's will be waiting for you, too. 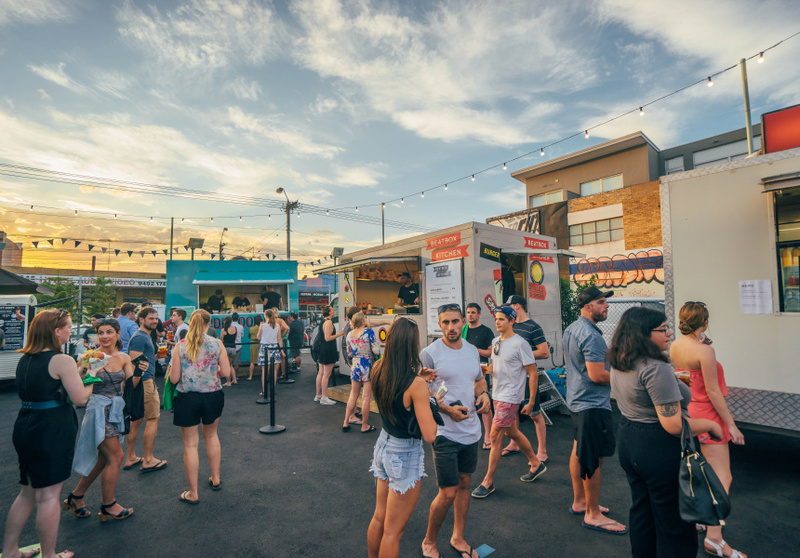 A $16 ticket includes entry and one burger, or you can indulge in a $48 package that also includes two hours of beer, wine and cider. 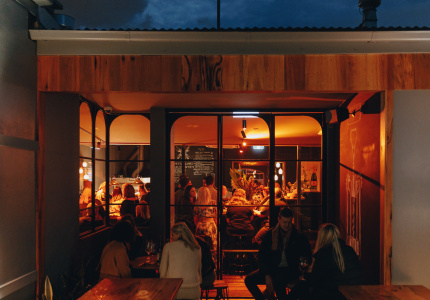 The Melbourne Burger Invitational is taking place from 5pm on Thursday April 6 at Welcome to Thornbury in Northcote. Buy tickets here.